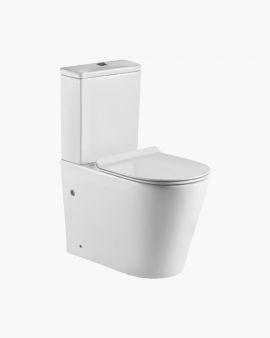 Fontaine Industries has an impressive range of toilets that are stylish and affordable. 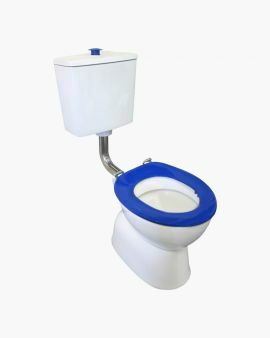 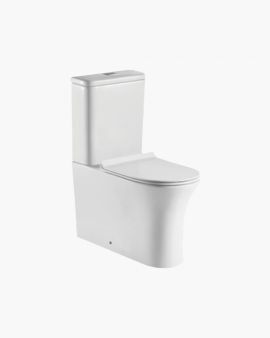 Neatly designed toilet suites from our store can suit any style of home and budget requirements. 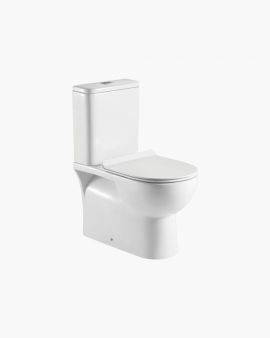 We only offer toilet suites that are water efficient, WELS rated, watermarked and compliant to Australian & New Zealand standards. 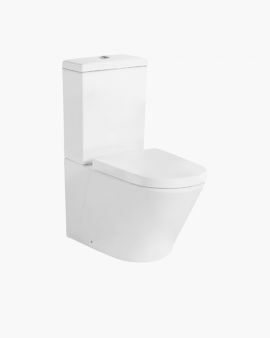 Choose from our bathroom products and toilets to help create a smart atmosphere for your bathroom. 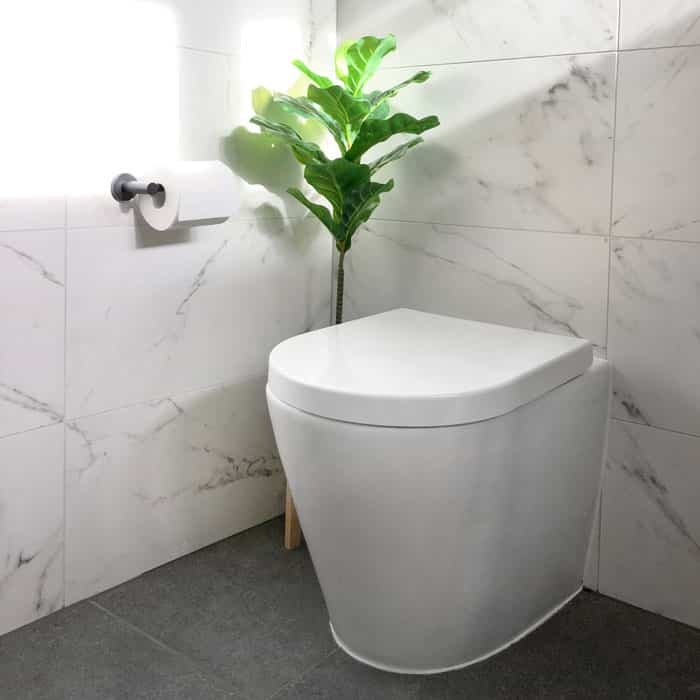 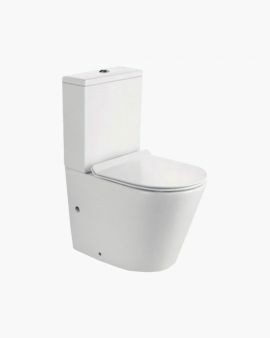 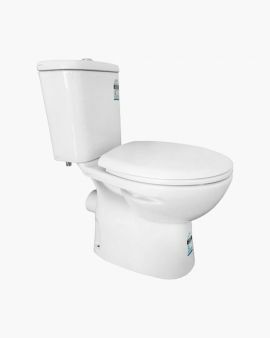 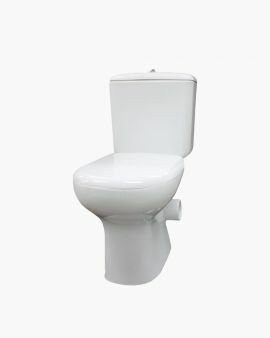 You may be in need of a close coupled toilet for a generic or retrofit application, or an in-wall toilet for optimal use of space - we accommodate it all. 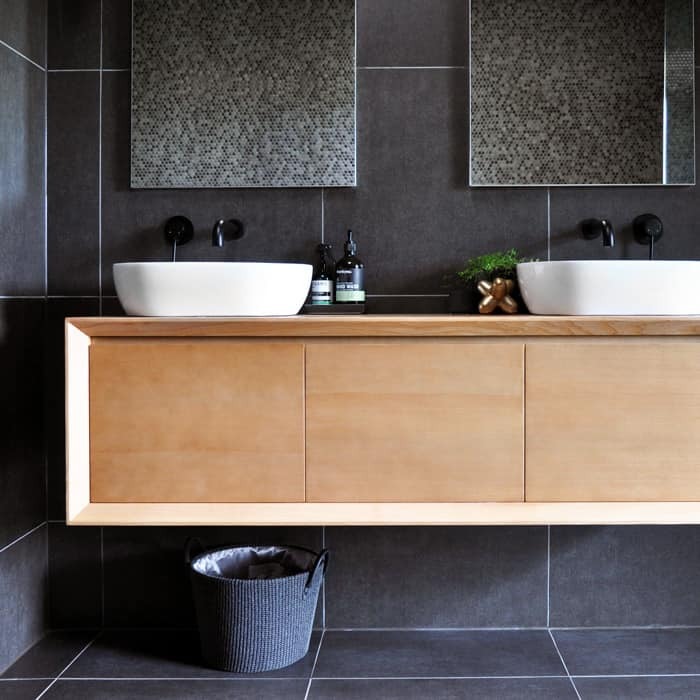 With a selection of designs ranging from traditional and classical to contemporary and ultra-modern, we can assist you in achieving the look you are after. 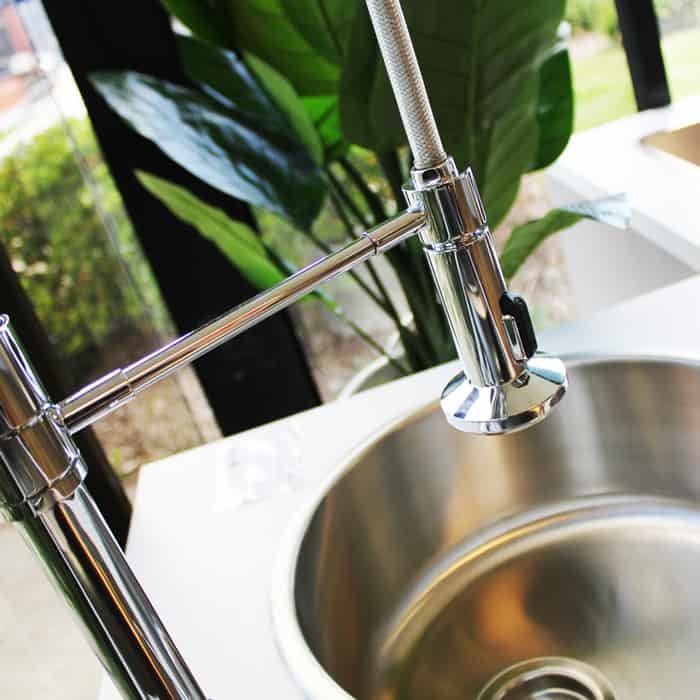 Products that are WaterMark certified and water efficiency labelling scheme rated (WELS) to ensure water efficiency and allow you to manage your water usage expectations. 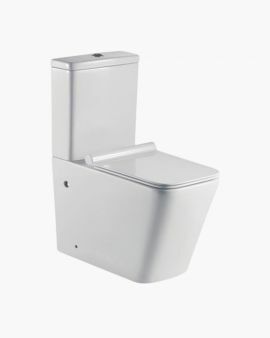 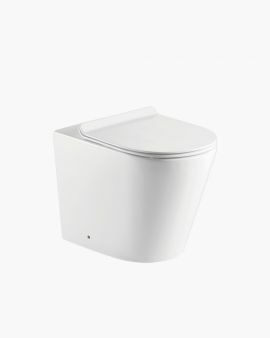 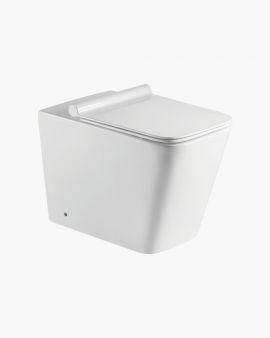 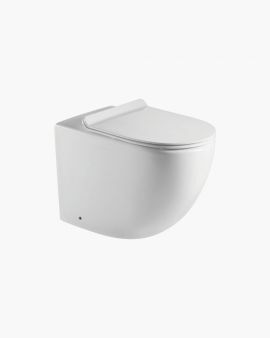 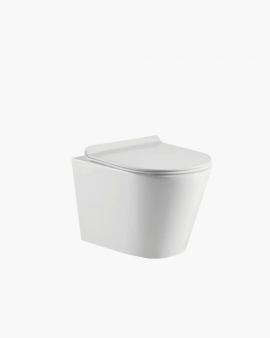 We offer you with a streamlined back to wall toilet with easy-release, slow closing lid for maximum comfort and that is easy to clean. 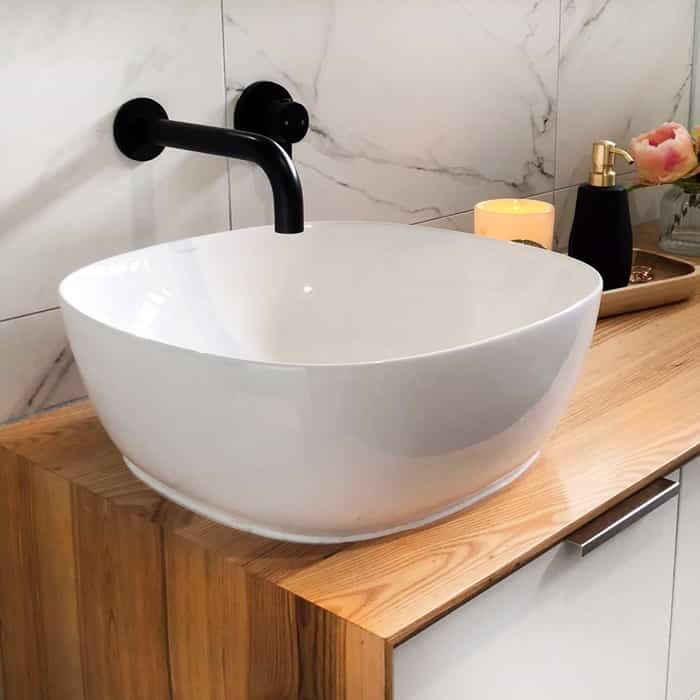 No matter whether you have been planning your bathroom renovation or just toilet retrofit /replacement, we can provide you with the best in quality options that suit all taste and budget. 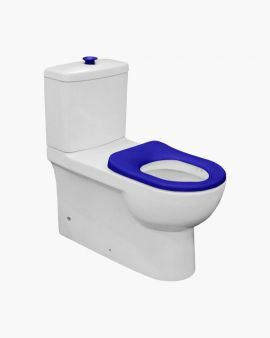 Fontaine Industries always take pride in offering our customers with the latest and efficient quality products that our customers can enjoy for many years to come. 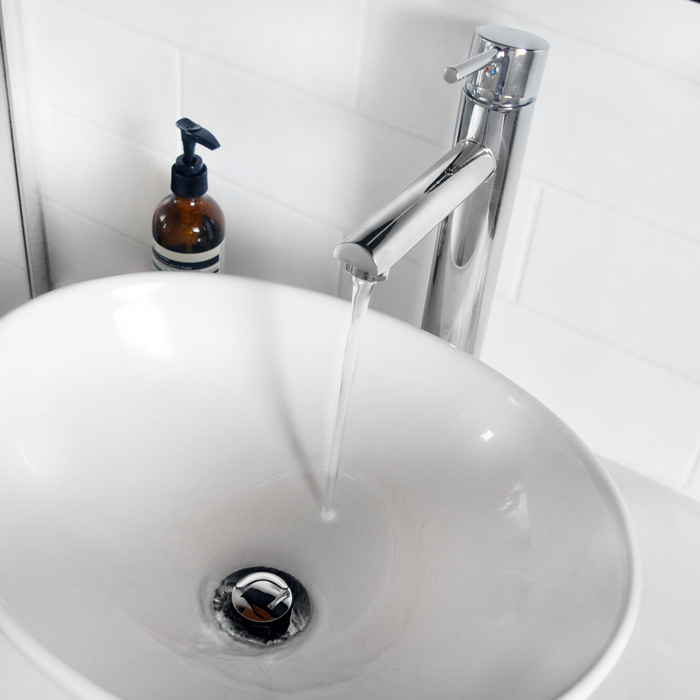 Our broad range of bathroom products ranging from toilet suite to shower screens, and everything in between, can make your shopping experience easier and we are the one stop shop for your renovation or new build. 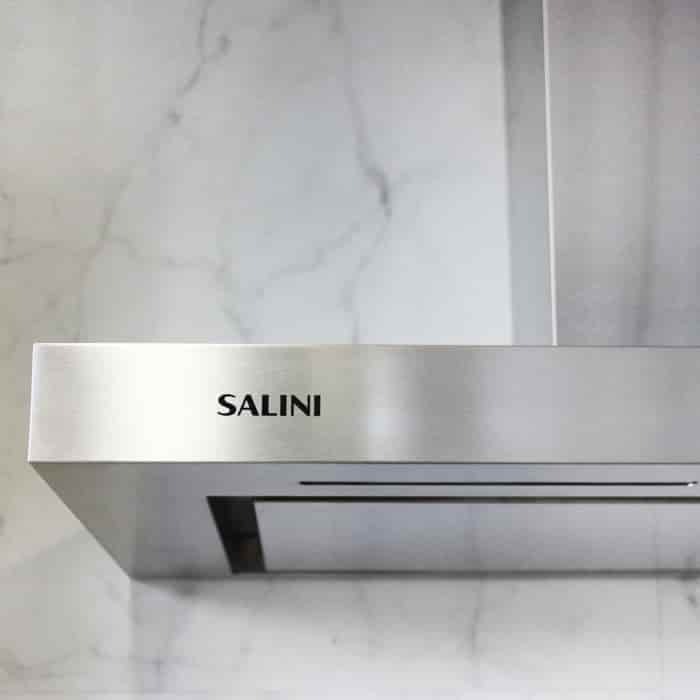 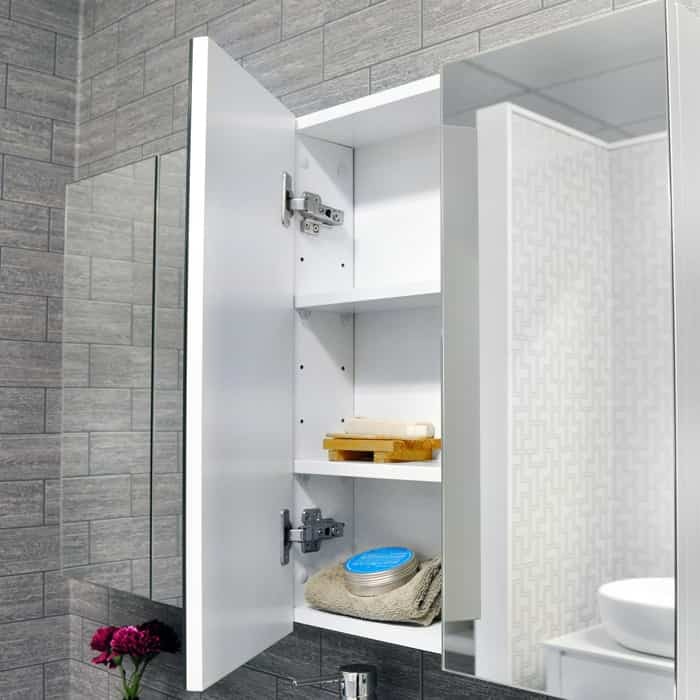 Add convenience and luxury to your project without the unnecessary overspend. 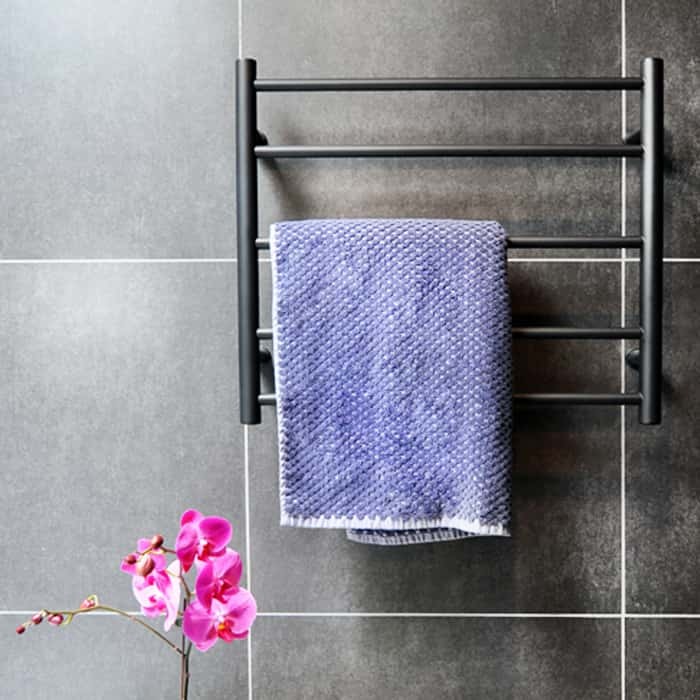 Start browsing through our online product catalogue today. 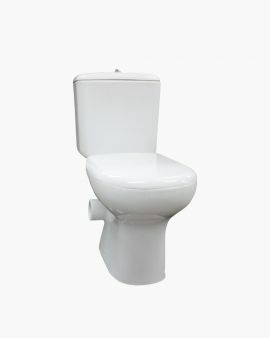 "Great price, excellent quality and exceptional customer service! 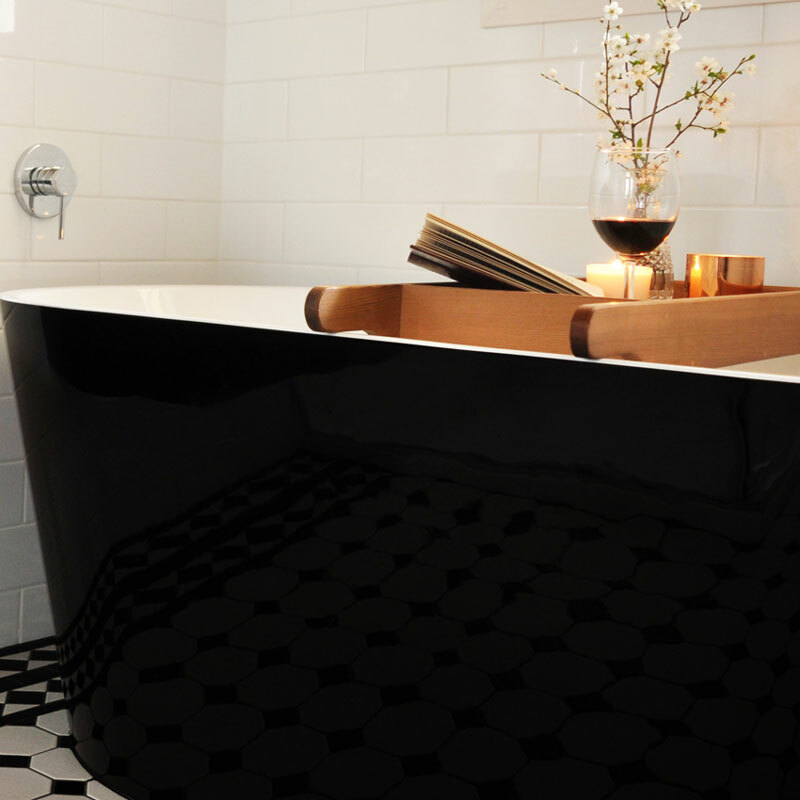 If you're looking for a new bathroom, this is the place to come to :)"